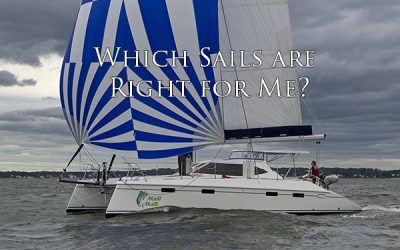 Which Sails Are Right For Me? Our TMC clients often ask us sail related questions, so we thought to sit down with our Balance 451 sailmaker, Bob Pattison, of Neil Pryde Sails, to get insight from the man with 40 years of experience! 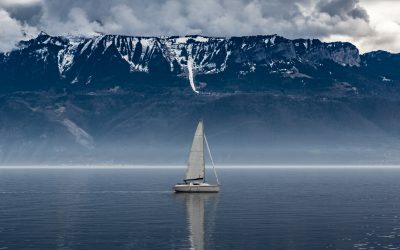 What are the Best Sails for a Cruising Catamaran? What is a Cracked Bulkhead? One potential issue that may arise in a survey is called a cracked bulkhead. When this happens there is some confusion to what this means for catamaran buyers and sellers alike, so our clients often ask “What is a cracked bulkhead?” Follow along as TMC President, Phillip Berman, and TMC Sales Manager, Andrew Holland, explain here. What Size Generator Suits my A/C Needs? It’s not unfamiliar for anyone working in the yachting industry to run into the question of what generator size is required on a particular boat. An answer will depend on a few variables discussed by TMC President, Phillip Berman, here. How Should I Flag my Boat? Once you have a boat under contract, one of the first questions that you will ask yourself, and one that we most often get here at The Multihull Company is “How should I flag my boat?” Here, TMC President, Phillip Berman sits down to answer this often difficult question. What is an Offshore Closing? 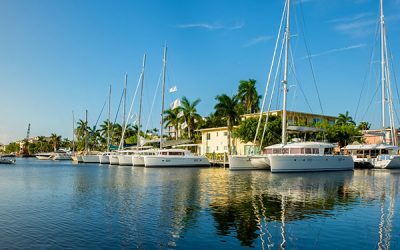 Occasionally we handle transactions where either a buyer or seller require a closing to occur outside of the area where the boat is currently lying. Follow along as TMC founder, Phillip Berman discusses what we call an “offshore closing”. 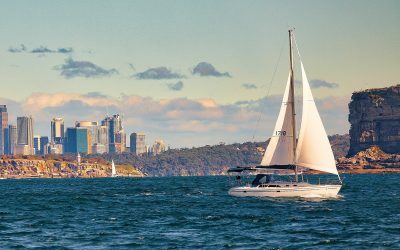 Can I Avoid Paying the Duty on my Boat? 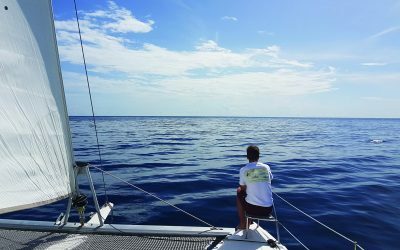 We’re constantly asked how an owner can avoid paying the duty on a boat, and it’s doable, but is it worth it? 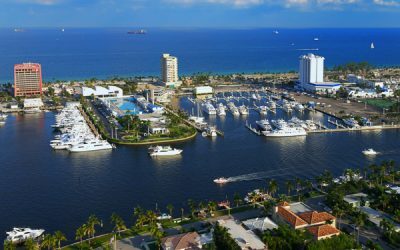 TMC President, Phillip Berman sits down to discuss the details behind the perks and limitations when contemplating paying the duty of a boat. 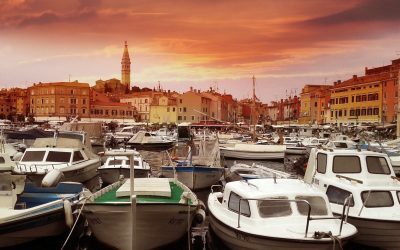 How Do I Import and Pay Duty on a Boat? 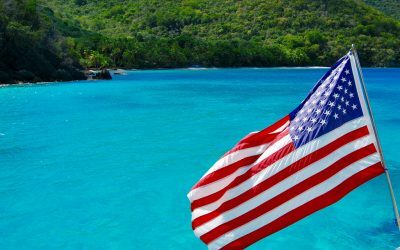 When a US Flagged Vessel first makes her arrival into US Waters she is required to make what is known as a formal entry and pay US Duty and Import Tax due on the boat. When planning your formal entry into the US to pay duty, here are the steps that you will want to follow. WHAT DOES NOT FOR SALE IN US WATERS TO A US RESIDENT MEAN? 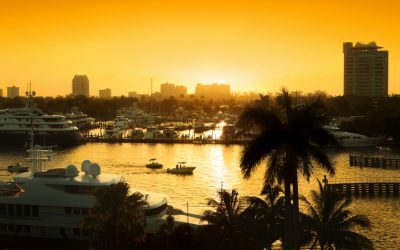 The language “NOT FOR SALE IN US WATERS TO A US RESIDENT” must legally be added to listings for non-US Registered boats that are in US waters under a cruising permit and placed for sale by the Owner.